CanNet Telecom - Canada's Best Leading Internet Service Provider. CanNet was established in 2009. Since our introduction we have grown to be one of the largest third-party ISPs on the Canadian market. We provide quality and reliable hardware (modems/routers) which are extremely user friendly and easy to set up. By going through rigorous R&D we have only selected the most prominent equipment suitable for our plans on the market. We have a dedicated team of technical support engineers, who will assist you on any technical matter ranging from installation to network diagnostics. I wanted to sign up for an internet plan where I had to pay as little as possible. That's when I stumbled upon Cannet's promotion for unlimited internet for $29.98 per month. With no installation cost it was a no brainer for me. 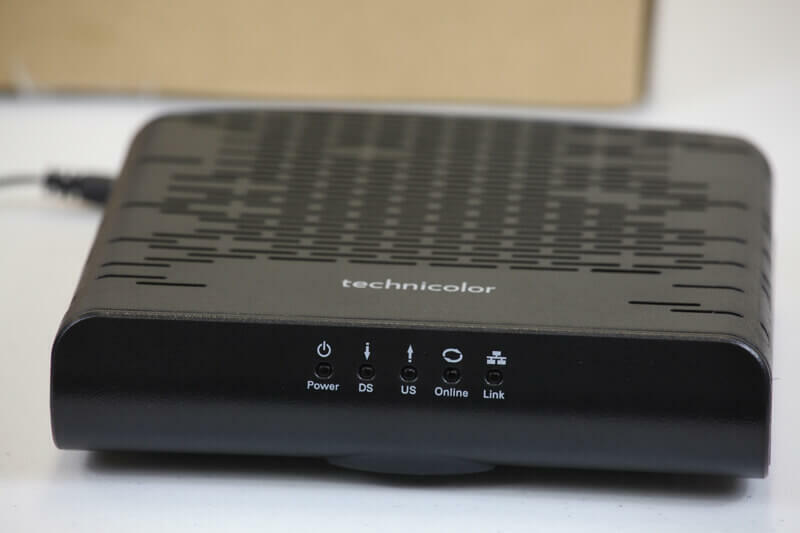 I was sceptical about the quality of services due to the mixed reviews but with cable internet there are too many factors to consider and even calibrate to get the maximum speeds. My plan is 75/10 and I am getting 50/60 speeds even during times when most people are using the internet. I signed up my parents with their 75M cable plan that includes unlimited internet. I just wanted a cheap no-nonsense internet plan for my parents. The price is good and I don't have to worry about their internet services. They only browse and use social media and sometimes stream a tv show. So this plan is perfect for them. Great Internet provider, I have read some other reviews that states that the customer service is slow (I tend to agree) I would consider the average wait time and resolution of problems to be below the industries standard but who needs to call is ISP once the service is up and running, I have been with them for over two years now (Used to be a TekSavvy) and they have delivered a flawless services to my location (Province of Qc(Videotron area)) and we are extremely huge internet users. 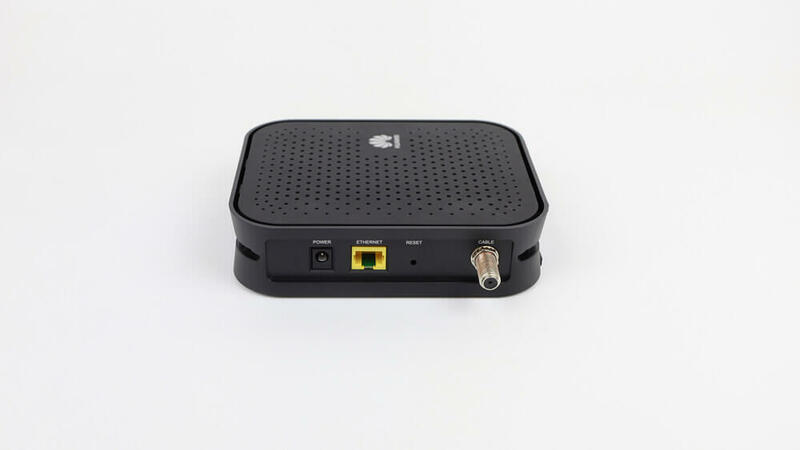 Best ISP for the dollar figure on the market in my opinion. I would not hesitate to recommend them to friends and family, which I did. Jump in the band wagon and enjoy the saving$!!! High Performance: The performance and speed depends upon the Internet Service Provider (ISP). CanNet delivers fast and high performance internet connectivity you need during the peak hours. We provide various kind of high speed internet plans which will keep your vital applications running and your network which will never restrict your operations. CanNet has many years of experience in providing high-performance internet services in Canada. CanNet offers the benefits of high-performance internet plans with the maximum download speed up to 1000Mbps or more. Compare internet rates by download speed, upload speed and bandwidth usage and find the lowest internet prices available. CanNet started providing services in 2009 and has grown to become one of the biggest and prominent ISPs on the Canadian market. 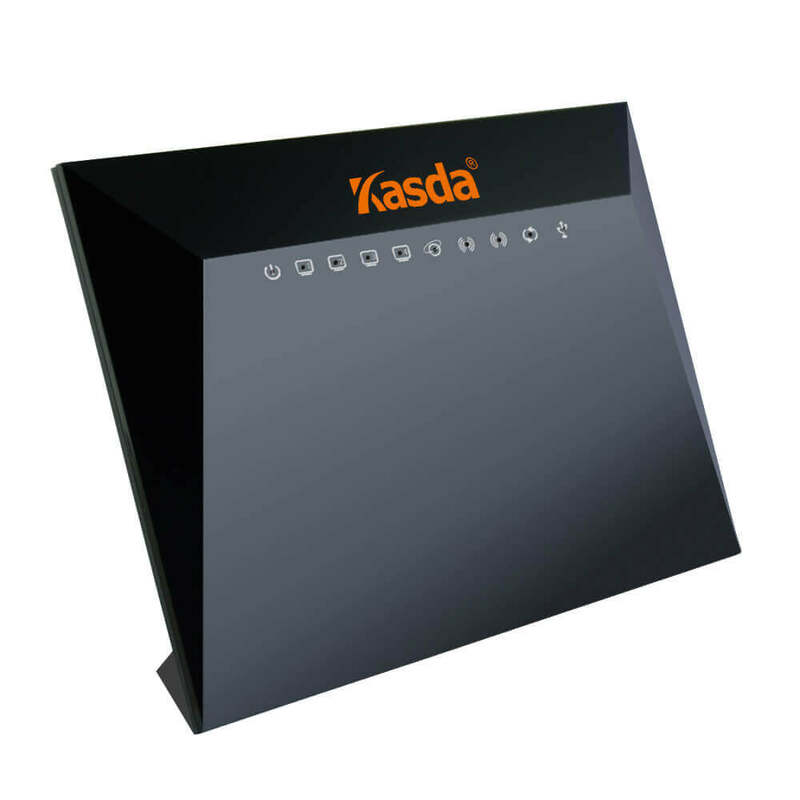 We provide reliable hardware devices (modems, routers) which are extremely easy to set up and use. 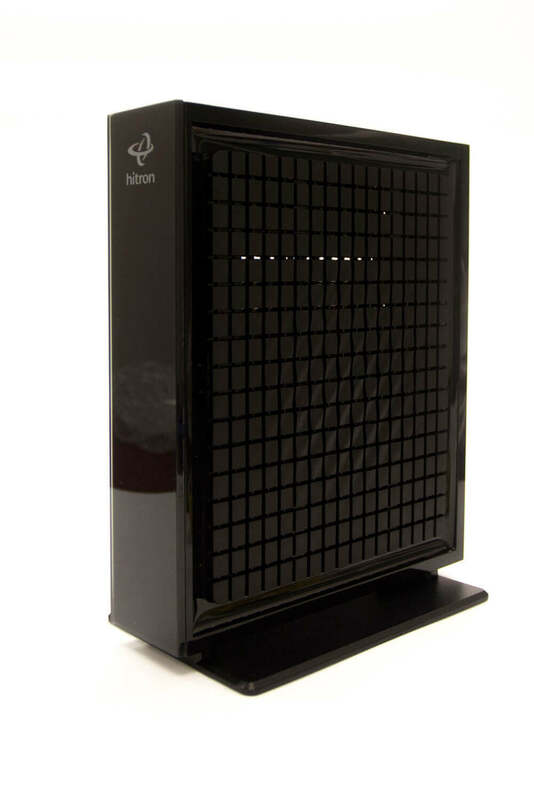 Our modems are provided with the latest software updates and features. Depending on your internet services you order we have the following modems working on the following networks. We have a team of dedicated technical support engineers, who will assist you in all possible methods available to meet your needs and requirements. Our dedicated sales specialists will provision your order step by step, ensuring you have a single point of contact all the time. Our support team will examine every issue to maintain network stability. We have a large and experience customer care and support team with and each and every one of our team members are fully qualified to help you with any questions you have about our services and products. You can reach us by chat on our website, email, or over the phone. It is up to your preferred method to reach us. Our customer service representatives are more than happy to help solve your issues or answer any of your questions. We will keep you updated throughout the whole process. If our customer service representative is not able to solve your issue, we will escalate the issue and start an investigation. Any associate will call you within 48 hours with a resolution. We care for each and every customer, we strive to do our best to help our customers in any way possible. However from time to time, due to different reasons and circumstances, a customer's issue might not get solved within a reasonable time, or our customer turns out unsatisfied with the provided solutions. To increase customer satisfaction rates and improve our services, we are providing our customers with an internal complaint and escalation procedure to ensure customers are helped to solve their outstanding issues quickly. Level 1 Escalation: Customers can always call our 24/7 local support line for any questions and concerns. If the issue is not solved or if you are not satisfied with the solutions/answers by the level 1 support, you will be transferred to a supervisor or manager if available; if supervisors are not available customers will be provided a reference number so that supervisors can call you back ASAP once available. Level 2 Escalation: If customers are not satisfied with the solution/answer given by the supervisor/manager, customers can contact our senior management team by email: info@cannettel.com. We usually respond within a few minutes or maximum within 24 hours.